Sneak preview for what's coming for the 2013 BaselWorld. A word from one of our sponsors HYT. 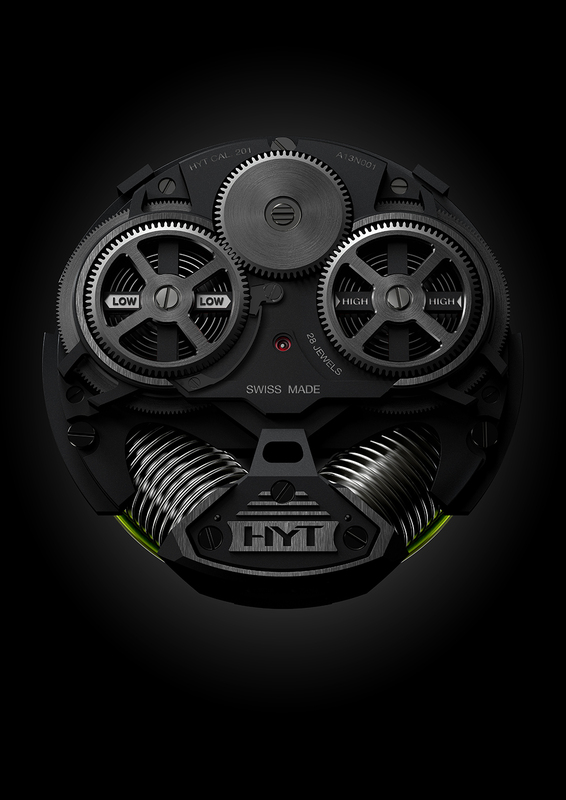 Also, click on the HYT panel on the left and visit their website.